Switzerland’s Rémi Bonnet crushed the men’s record at Les KM de Chando on home ground today. 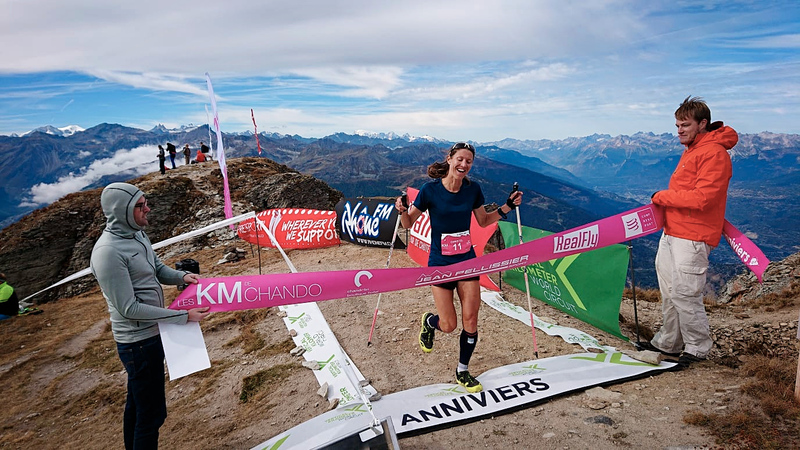 The women’s winner was once again Christel Dewalle from France, who closed just 11” short of her own record and an incredible seventh overall. The race is the tenth stage of the 12-race Vertical Kilometer® World Circuit awarding an extra 50% bonus points in the ranking where six out of 12 races count for the €10,000 end of season prize purse. 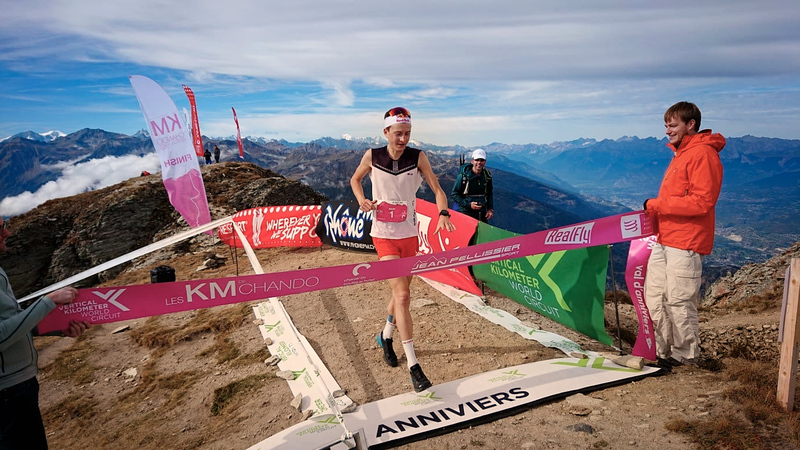 Les KM de Chando with 2,000m over a 7.7 km course has the unusual feature of being a double Vertical Kilometer®, the only one on the circuit with a 2,000m vertical climb. The highest point of the race reaches the 2,720m summit of the of the Illhorn. Second man was Switzerland’s Pascal Egli almost 4’30” behind the winner and third was Andorran VK specialist Ferran Teixido. 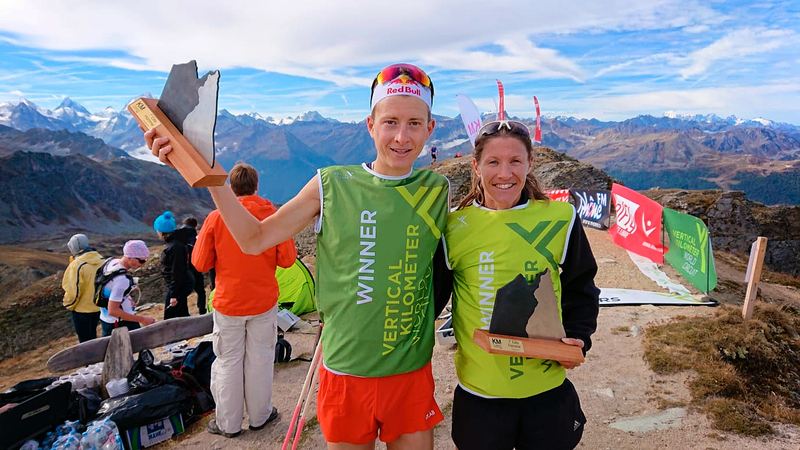 The women’s race was dominated by Dewalle closing in 1h21’40” with a 2’30” lead over Switzerland’s Victoria Kreuzer who also placed second last year. 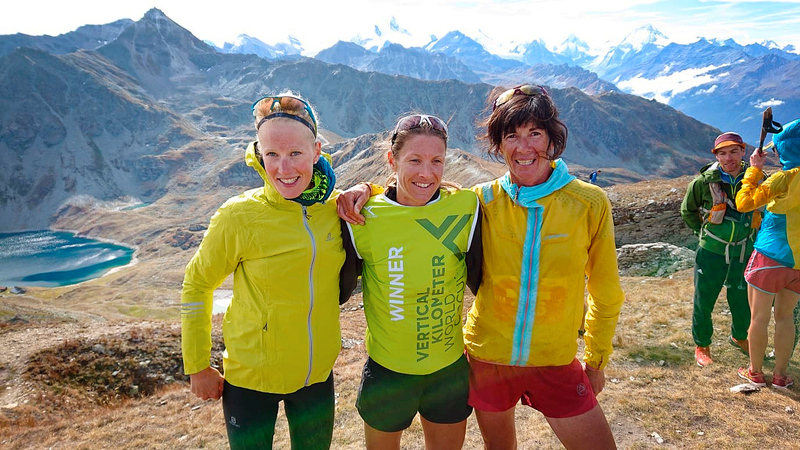 Third woman was skyrunning icon Corinne Favre from France and, with her 47 years, proved once again to be podium material. Teixido confirms his ranking lead with Pascal Egli hot on his heels. Bonnet now ties with Magnini in third position. Dewalle extends her lead while Jessica Pardin, fifth today, holds the second position. Victoria Kreuzer climbs to third and looks like she’s aiming for the top spot. 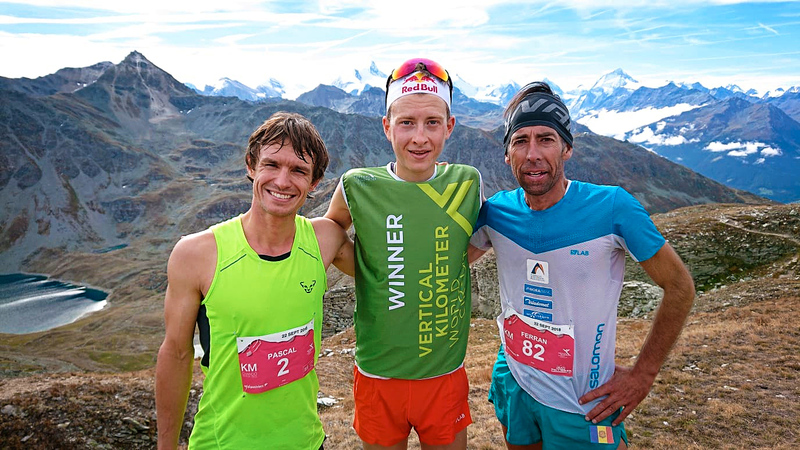 The Vertical Kilometer® World Circuit now heads for France for the Vertical du Grande Serre on September 30 where Dewalle set the record last year.